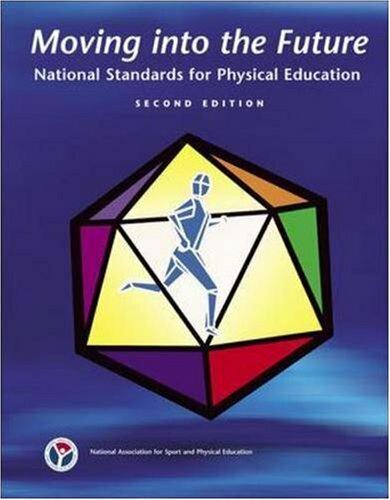 welcome surprise waiting for them with Research Methods in Physical Activity, Fifth Edition, as the text effortlessly guides them through the research process.This latest edition of this internationally recognized textbook does not rest on its laurels as the leading research methods text. The authors have updated the resource in order to provide the following benefits:-Shed new light on the research process, particularly regarding use of library facilities-Enhance students' understanding of basic statistical calculations and the relevance of their uses-Present a major revision to the chapter on qualitative research and contributions from eminent scholars to the chapters on historical, epidemiology, and philosophic research -Increase students' understanding of how to write research reports-Carry the readers through the book by introducing three graduate students studying research methods, one of whom brings a special comical spin to the materialIn addition, the text presents a new chapter on using power to plan and interpret research and provides information on traditional perspectives and alternative approaches to the research process. As a result, readers-understand the essentials of the research process;-appreciate statistical analyses common to research studies;-learn the basics of planning research and linking appropriate statistical packages with specific research designs;-discover how to bring together all the components of the research process and lay them out, in appropriate formats, for dissemination to user groups; and-gain access to a variety of tools to present or reinforce concepts presented in the book.Research Methods in Physical Activity, Fifth Edition, retains its strengths from the previous edition. The text is arranged in four parts that systematically guide the reader through the research process. It introduces readers to statistical and measurement issues in research and presents various types of, and approaches to, research. 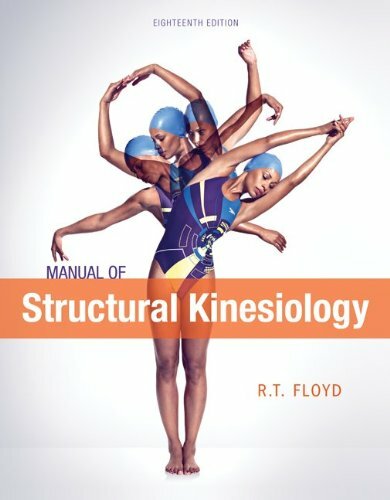 The new edition helps readers understand the complete research process, and it thoroughly arms them with practical research tools. 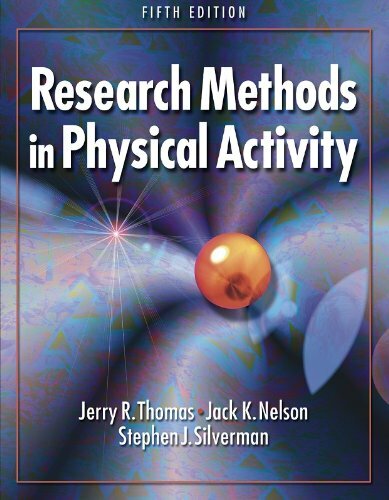 For instructors teaching a research methods course, an instructor guide, test package, and presentation package specific to the textbook are available.Research Methods in Physical Activity, Fifth Edition, demonstrates that research processes are not to be feared. To the contrary, they are useful tools to be used by students and professionals. 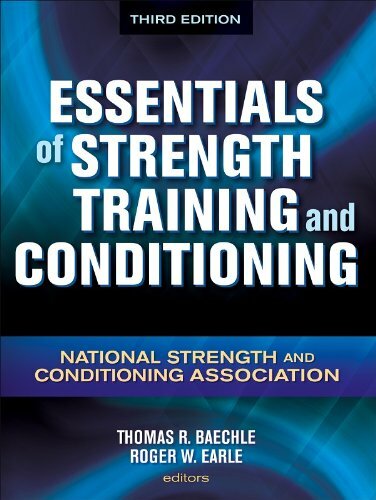 This point is emphasized as authors regularly use humorous anecdotes, sketches, and corollaries to enliven the reading and drive home key points. This text removes the fear and confusion often associated with the research process and shines a light on all the aspects of research that readers need to know—whether it's reading, understanding, planning, carrying out, writing, or presenting research.